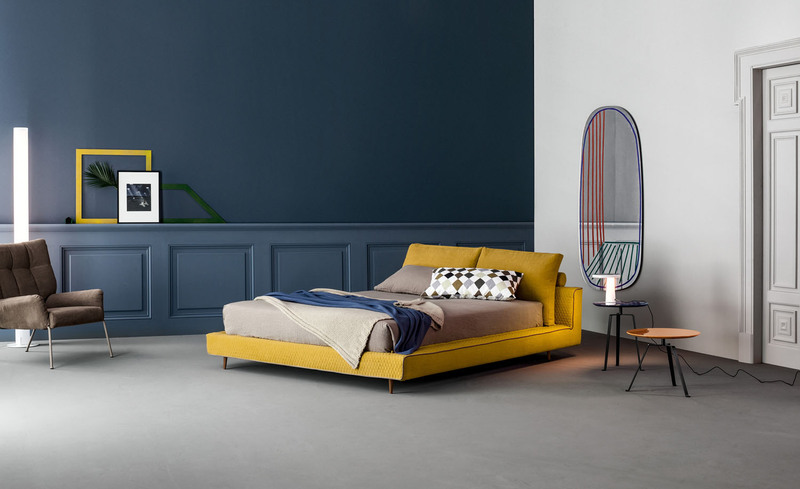 The Stealth double bed features a single continuous line that designs the space and forms the bed and headboard. The upholstery covers are removable in the fabric and skay (eco-leather) versions. 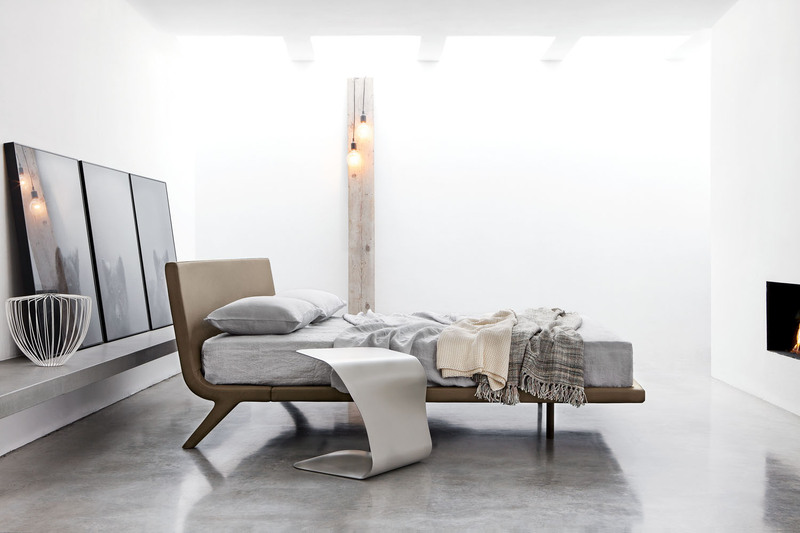 A single continuous line that designs the space and forms the bed and headboard. 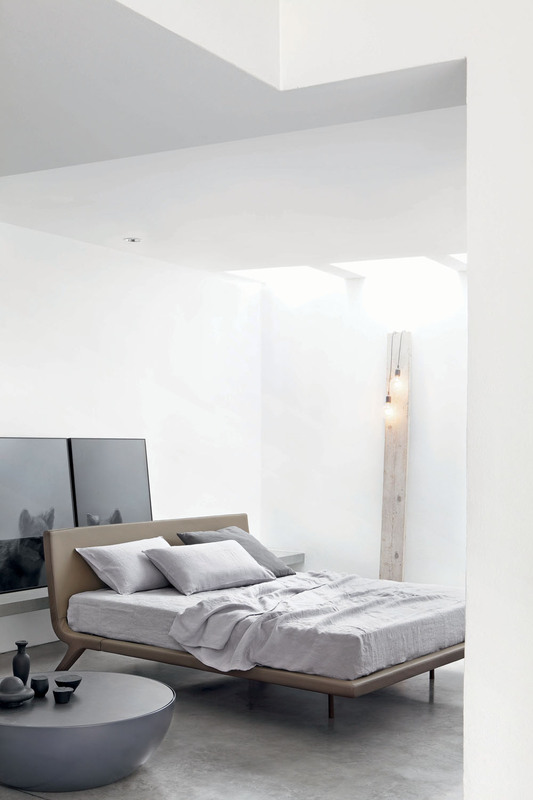 The Stealth double bed is a free interpretation of the values of balance, functionality and quality. The upholstery covers are removable in the fabric and skay (eco-leather) versions, and non-removable in the leather version; the feet are made of anthracite grey painted metal.